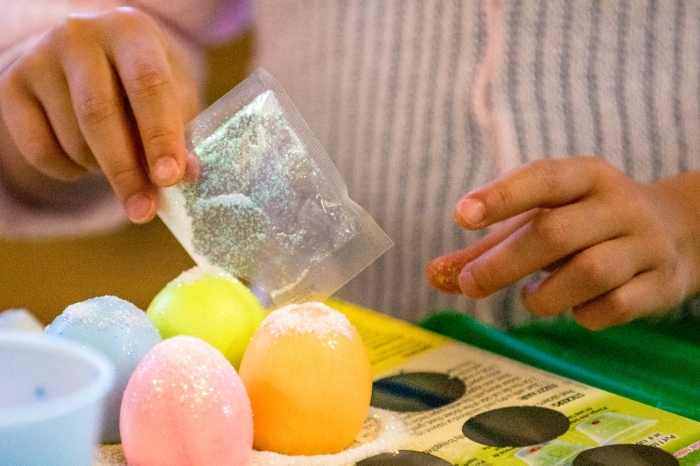 Gather with friends and family to decorate Easter eggs and enjoy a brunch at Community Congregational Church in Short Hills, following Palm Sunday Worship on April 14! Eggs and decorating supplies will be provided. Before the brunch, commemorate Jesus’ entry into Jerusalem and the beginning of Holy Week with Palm Sunday Worship at 10:30am. During worship, children will attend Sunday School where they will hear the story of Palm Sunday in a fun, multimedia experience that includes engaging music and hands-on activities. Childcare for infants is available.